Is non-ionizing radiation known to cause any health issues? The WHO/International Agency for Research on Cancer (IARC) has classified radiofrequency electromagnetic fields as possibly carcinogenic to humans (Group 2B), based on an increased risk for glioma, a malignant type of brain cancer, associated with wireless phone use. This release is not definite, just a possible link, and it has been refuted. I cannot seem to find any good study that shows a direct association between health issues and non-ionizing radiation. There is this study that showed brain glucose metabolism linked to cell phone proximity, but it has been refuted because it only involved 47 people and didn't control for the effect of the heat generated by the phone. And similar issues with other studies. So my question is, is there any scientifically accepted link between non-ionizing radiation and health issues? Your question is very broad - you've asked about non-ionizing radiation generally, rather than say specifically about radio waves. And that makes it much easier to answer in the affirmative. Yes it is very broad, I don't want only radio wave related answers, and he lists some good ones. The only answer I don't wan't is one related to heat; like the heat from a microwave antenna. Yes, some non-ionizing radiation can cause health problems. Your question is very broad - you've asked about non-ionizing radiation generally, rather than say specifically about radio waves. And that makes it much easier to answer in the affirmative. Also, high-intensity near-infrared radiation will kill cells. Not the answer you're looking for? Browse other questions tagged medical-science radiation causality . Are low SAR phones better for health than high SAR phones? Do mobile phones have anything to do with brain cancer? 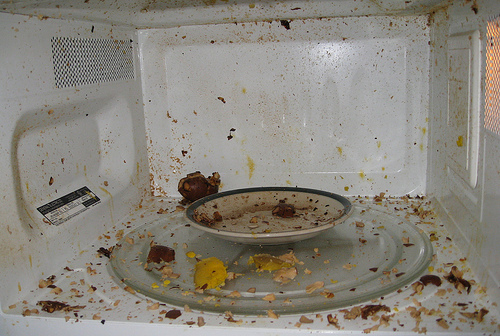 Does eating food which was exposed to *ionizing* EM radiation pose a health risk? Does low-intensity radio-frequency radiation lead to cancer? Is there a scientific consensus that “no level of [ionizing] radiation is safe”? 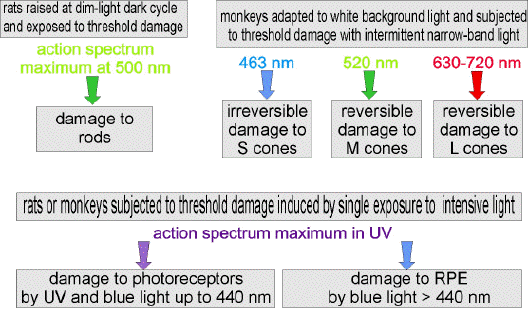 Does UV-A light from sunlight damage our vision?